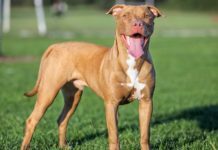 Recently here in Louisville, Kentucky a 14-month old girl was mauled to death by the families Pit Bull. 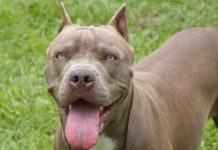 The mother was feeding her daughter when the Pit Bull “snapped” and attacked the infant killing her. I am sad about this tragedy because it didn’t have to happen. None of the attacks we see didn’t have to happen. How many times did this dog show aggression towards small children? We will never know because no one cares about that. How many times did the owner reinforce this type of behavior around their daughter? Again, we will never know, it’s not important. 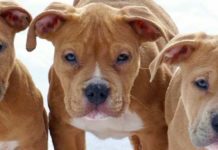 Of importance to the general public is a little baby was mauled to death by a vicious Pit Bull and they should start killing them all. Some people make their dogs mean on purpose. In this case they are cruel, irresponsible, mean people. Irresponsible owners are the reason why these attacks occur in every single case!. Uh, oh! I went and said something I shouldn’t have. That people are irresponsible, lack morals and have no respect for how their actions effect the rest of society. Uh, oh! I did it again! Seriously though, all you have to do is read the stories. Locking a 12 year old (California case) in a basement with dogs that showed aggression towards the children then leaving to go shopping is not responsible and the lady should be jailed for her actions. The result was her son died. Enforcing the current laws would be a great start for our society. Unfortunately, they don’t enforce them and when they do they usually avoid people who are the real problem. Regulating breeding. Yes, I am for this. If you breed your untitled, unproven, incorrect 90 lbs Blue, merle, silver, dog then you should be smacked with a $50,000 fine on the spot. 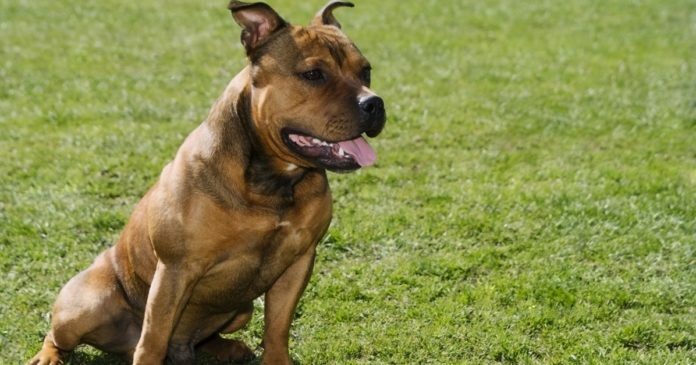 We should institute breed wardens whose job it would be to regulate kennels and byb’s. They report to a head office who then takes actions against kennels and byb’s that do not comply with regulations. 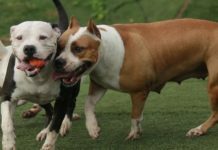 Public and Pit Bull community awareness. If you want a Pit Bull rescue a sound adult! 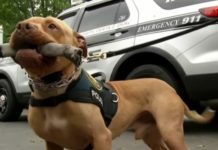 If you want to teach the public these dogs are not all baby killers, train them, title them, and take them out to public gatherings where dogs are welcome. Become an advocate for the breed. 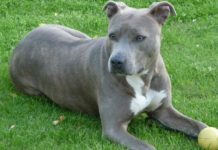 Show them your CGC, TT, TDI, certified Pit Bull. Show them that it is the owners and not the dogs who are the root of every single attack that happens. I could write a book about this subject but someone already has so get hers. Get the book “FATAL DOG ATTACKS” The Stories Behind the Statistics it’s a great read and has a ton of great information for Pit Bull owners. 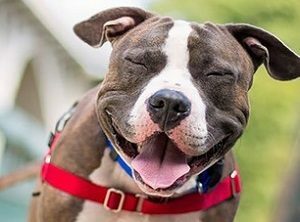 Bottom Line: Until Pit Bull owners and the general public start working together to draft laws that address the core problem (irresponsible owners) we will continue to see unstable, untrained, unfixed, dogs attack and kill.